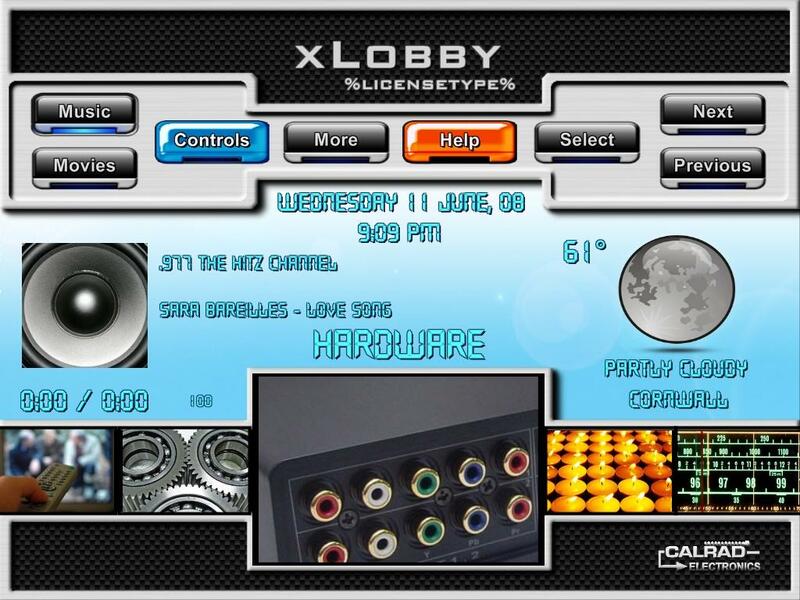 Andy Grooby has finished his xLobby Simplicity skin and is only available to the xLobby paid users with access to the My xLobby downloads section, it can be used with xLobby versions 2 and 3. Users with access to this area please respect his work and not distribute or publish the skin on the forum. He has donated several other skins here on the xLobby website for all users to integrate into there xLobby systems free of charge. At some point and time the skin may be released to the general forum, if users want to contact Andy directly and work out details on a personal basis for his Simplicity skin, please contact him directly. Other skins Andy has designed and made available for everyone to use. 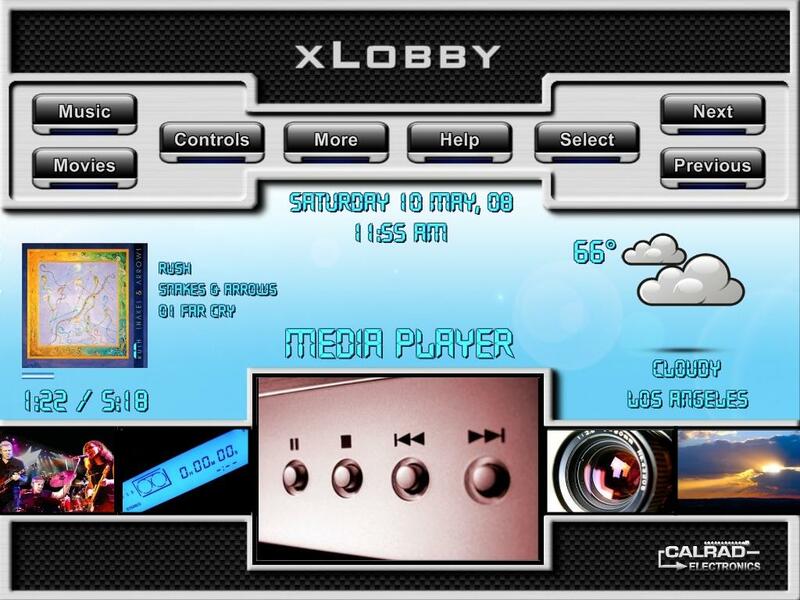 I would also like to thank Baddabing as well, he has made many of his skins available to xLobby users again. He is also working on some new skins and I believe he will post some screenshots in the future. Thanks Andy for all your hard work, we really appreciate your time creating the new skin it looks great ! This entry was posted on Tuesday, August 5th, 2008 at 1:54 am	and is filed under Uncategorized. You can follow any responses to this entry through the RSS 2.0 feed. Both comments and pings are currently closed.